Take a look at our second series of interviews (June 2016) with Professors Rick Wilford from Queen’s University Belfast and Cathy Gormley-Heenan from Ulster University. The videos represent their views on the 2016 Assembly election results, the performance of the Assembly and Executive in the 2011-16 mandate, challenges for the 2016-21 mandate and the introduction of opposition. 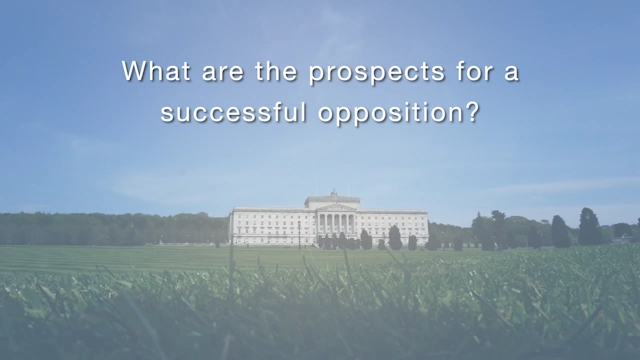 They also address the question of whether or not the Belfast/Good Friday Agreement is still intact?